Complete and finish that look you desire , and brighten up your room with this stunning wooden tallboy chest from natural woods. 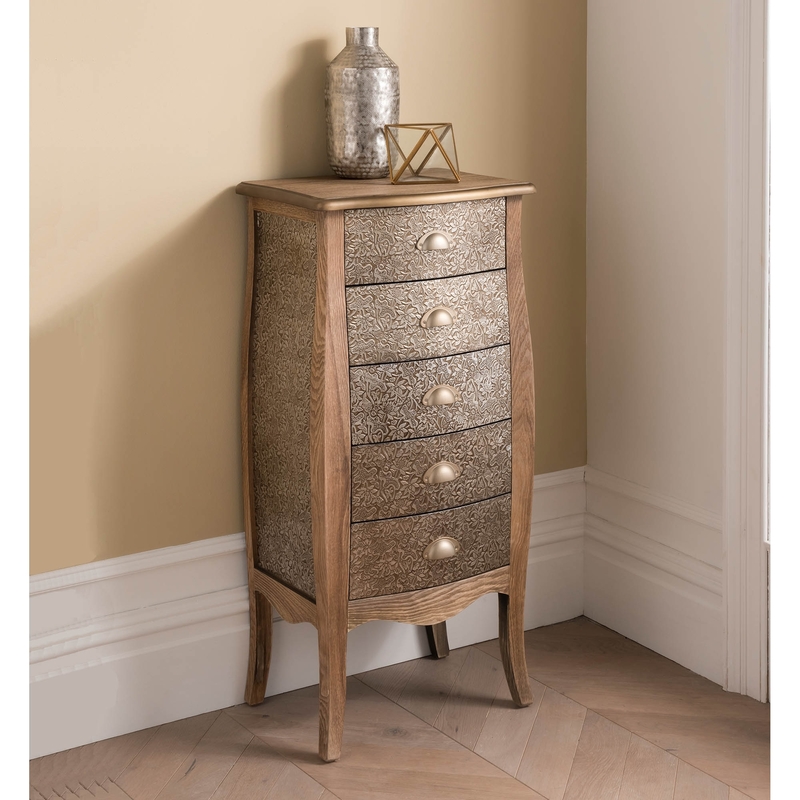 This exceptional tallboy is destined to add style and vintage beauty in your home today. This tallboy has a vintage and old shabby chic feel to it. Which will give your room a more old touch to it.